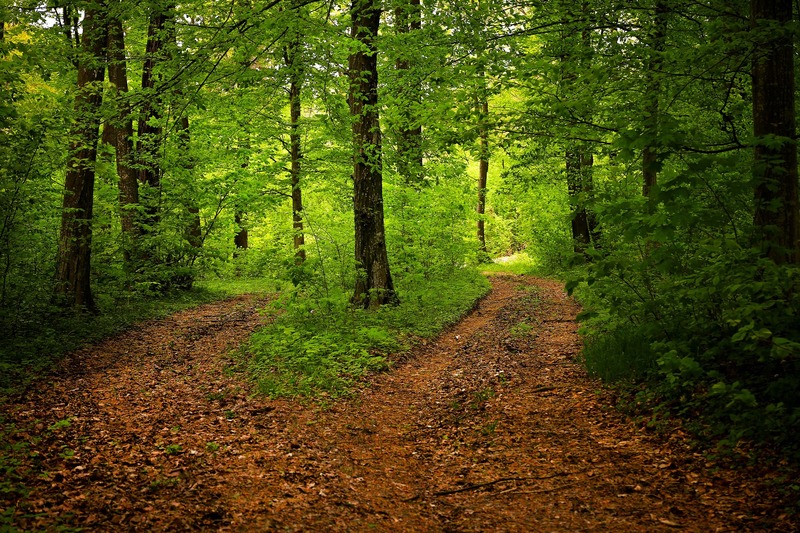 Communicators have a path to choose, says Dan Tisch, APR, CPRS Fellow and president and CEO of Argyle Public Relationships. Are we going to be tacticians or strategists? Communicators often talk about informing, announcing, sending and presenting. Dan says instead we should be asking, listening and seeking feedback. The idea of many speaking but few listening is one of seven trends he said are driving change in communication and PR today. The others: the importance of reputation; the risks of empowered consumers; the rise in content supply over demand; “news deserts” filled with fake news; the decline in trust; and the rise in artificial intelligence. Go deeper in your analysis. Ask ‘why not’ and ‘what if’ (think laterally). Bring the outside in, not just the inside out. Be the guide who leads collaboration. Have the courage to speak the truth. Measure yourself through business/organizational goals. 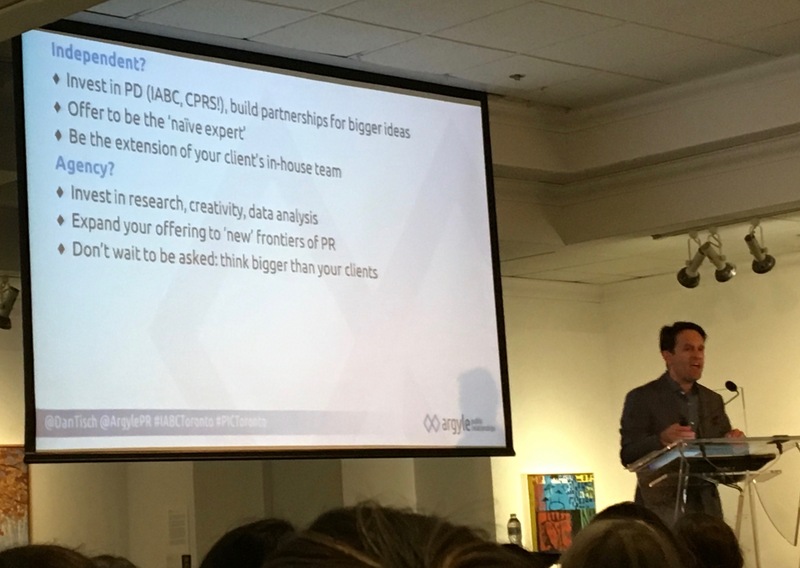 Invest in professional development (IABC, CPRS); build partnerships for bigger ideas. Be the “naïve expert” (ask the “dumb” questions). Be the extension of your client’s in-house team. Invest in research, creativity and data analysis. Expand your offering to “new” frontiers of PR. Don’t wait to be asked; think bigger than your clients. Align your professional development plan to support being a strategist. Be the convener of communication collaboration. Teach your executives about best practices and global trends. Look for opportunities to sit in on media training and new business research. Put up your hand and offer to help. Smart communicators likewise know they need to take a strategic path to strengthen their performance and reputation. Are you in? Path image by “valiunic” and Pixabay. Photo by Sue Horner. A version of this post originally appeared in the November issue of PIC’s newsletter, The Buzz. View a number of Dan’s slides in the Twitter Moment that recaps his presentation in tweets. Read more about how to earn trust in an untrusting world, which Dan described in a presentation at IABC/Toronto’s annual general meeting in June.